Serving: Daytona Beach, New Smyrna, Deland, & All Surrounding Areas. 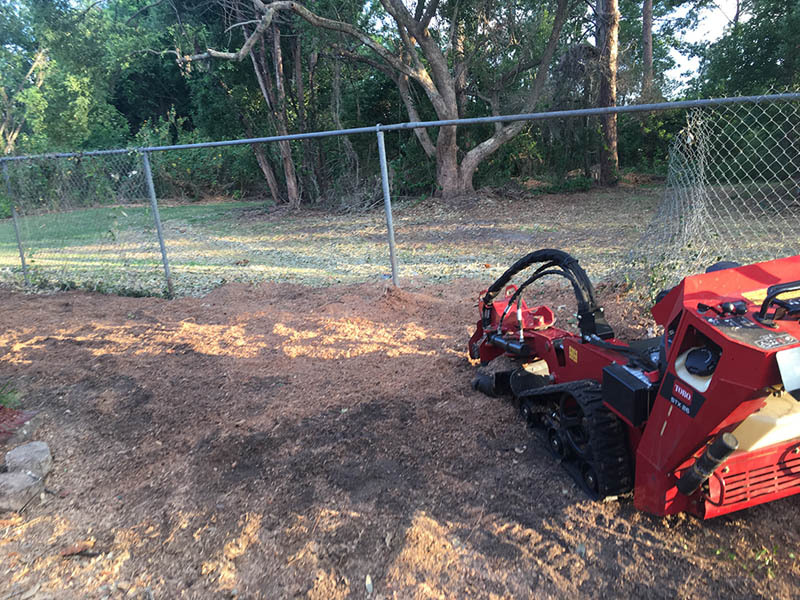 With Low Cost Stump Grinding Inc, you can always count on us to get the job done right! 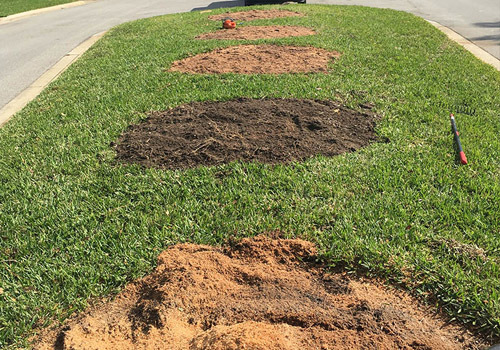 Our company specializes in grinding stumps, and we do it better and cheaper than the competition. Hiring us is almost always cheaper than renting equipment and spending the day to do the job yourself. 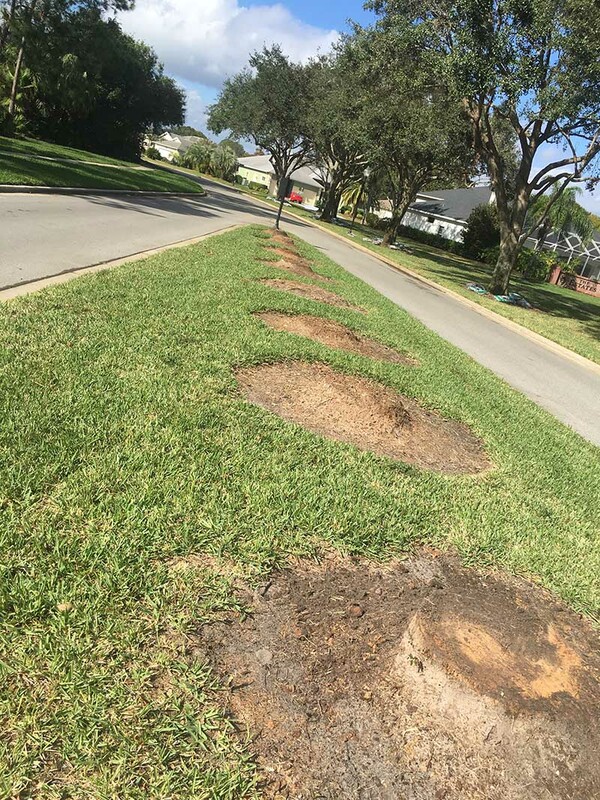 Whether you are a homeowner, business owner, or Contractor, we can grind those ol’ stumps at a LOW COST! 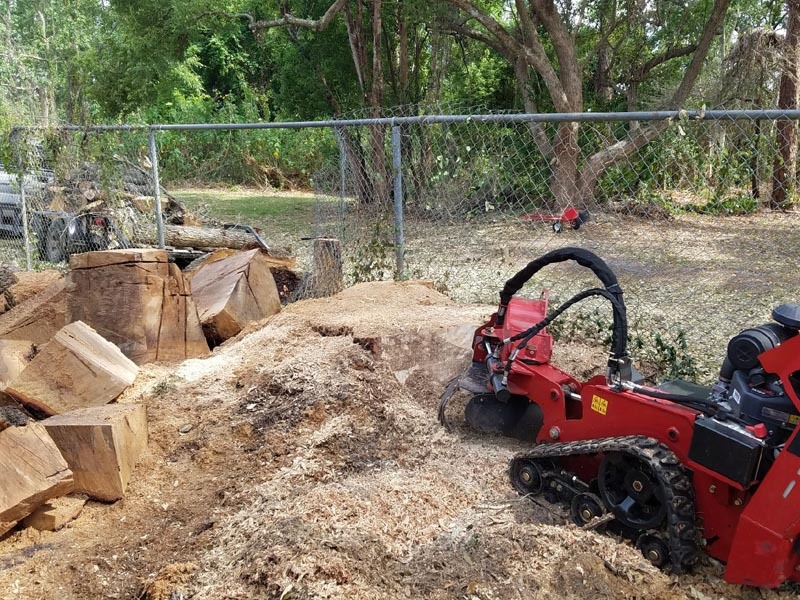 At Low Cost Stump Grinding Inc., We know your time is valuable and you don’t want to wait around all day for us to show up. When we say we will be there, we show up ready to work! For our protection and yours, we are fully licensed and insured. We may be low cost, but we do not cut costs. Always make sure to hire licensed and insured professionals. 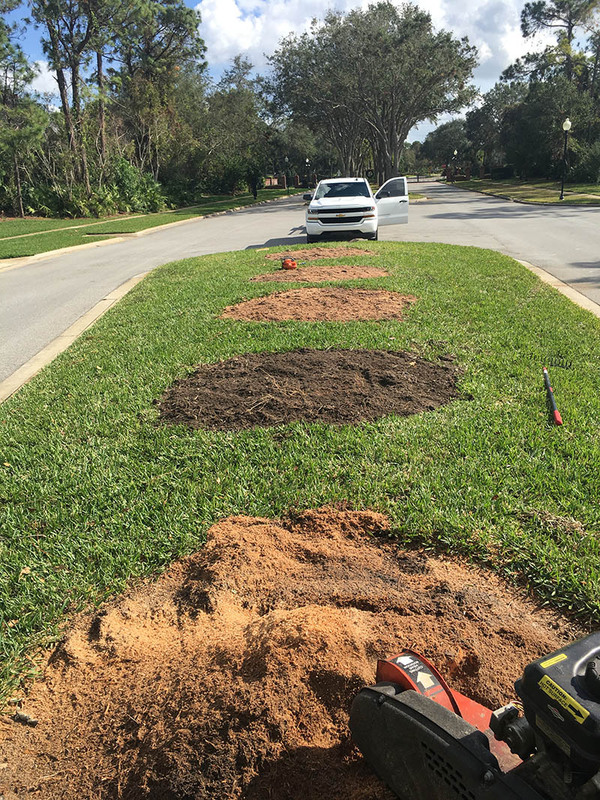 Are you a contractor looking for a low cost & professional solution to grind stumps for your project? 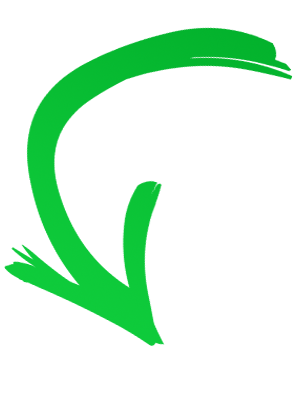 You can rely on us to do the best job, at the lowest price for you and your clients. See our Before & After Pictures! 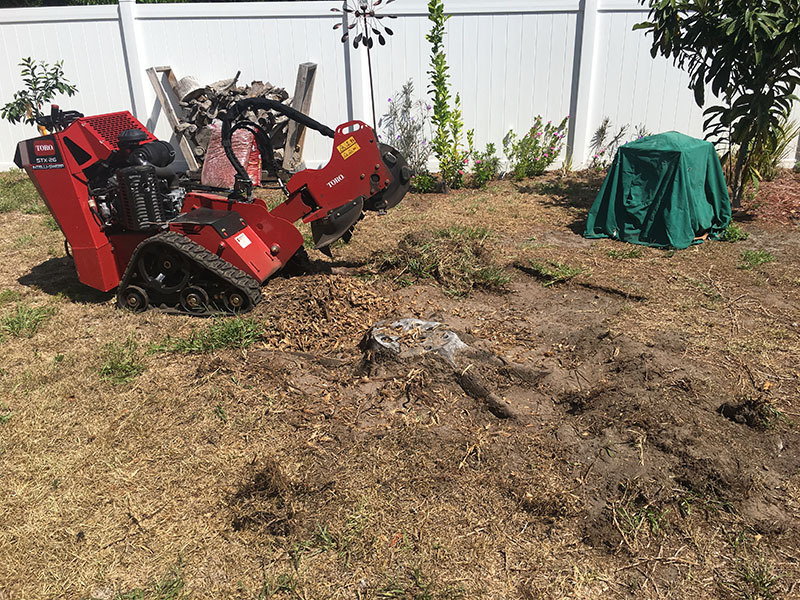 Called Low-cost stump grinding Inc. few days ago to remove a stump in my backyard and they responded on time. 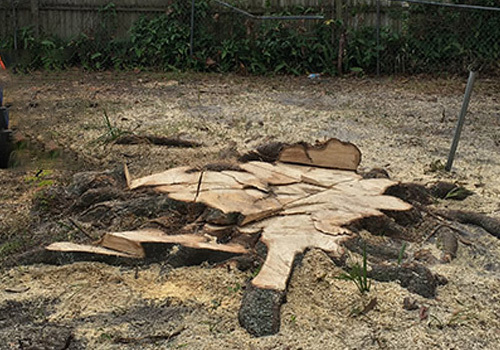 Did an excellent job removing the stump and cleaning up and the cost was even half of their competitors. Thanks guys! 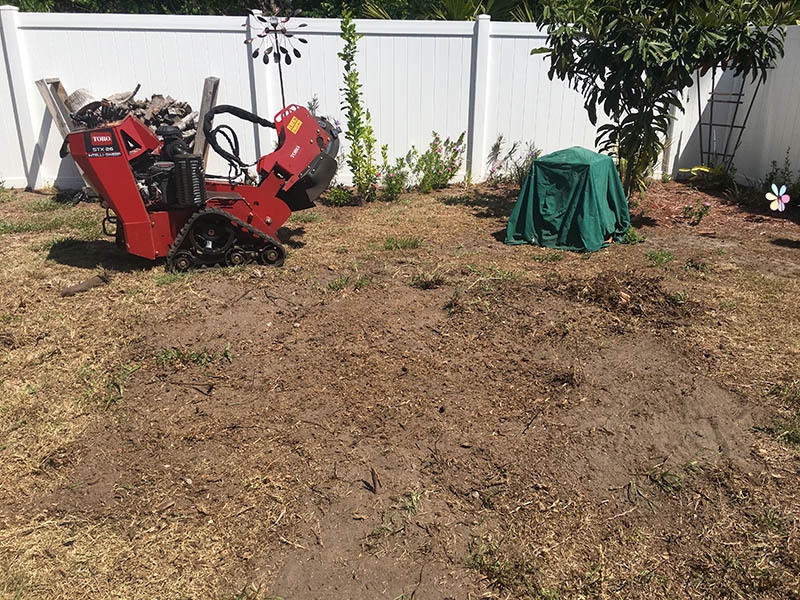 If you're looking for the best local stump grinding company in Daytona Beach area, it's no other than Low cost stump grinding Inc. They helped me remove two stumps in my garden at a very modest cost. Didn't just leave like that, they had my garden cleaned which is amazing. Exceptional service! Cost much less than I thought and they cleaned the yard up instead of leaving debris everywhere. I would recommend. Thank you for coming quickly great job keep up the good work ! 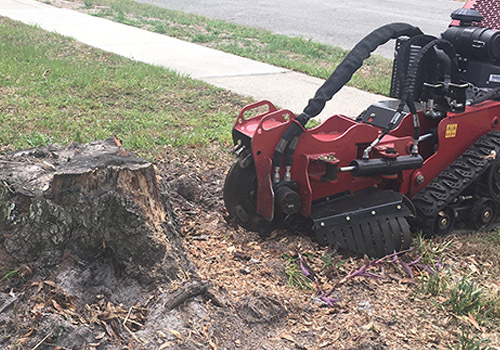 At Low Cost Stump Grinding, we believe that providing punctual, outstanding service at an affordable price makes all the difference when it comes to our business.